The pilot has already filed a petition seeking asylum in the US, where she hopes to join the air force. 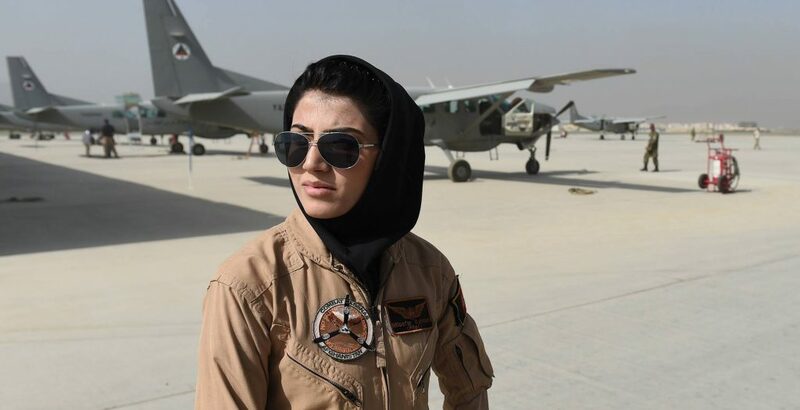 Kabul: The first fixed-wing female pilot in the Afghan airforce has sought asylum in the US, the media reported on Saturday. Captain Niloofar Rahmani on Friday expressed her intention to remain in the US following a 15-month long training period in Texas, Khaama Press reported. Rahmani told her American trainers that she still wants to be a military pilot but not under her country’s flag. This comes as reports emerged late last year that Rahmani was receiving death threats. Rahmani is one of the celebrated personalities in Afghanistan for being the first female pilot to fly fixed-wing plane. She was presented the International Women of Courage award last year in Washington. “Rahmani is as committed to encouraging other young women to follow in her footsteps now as she was as an 18-year-old dreaming of flight school,” US First Lady Michelle Obama had said of her at the ceremony last year.